Avondale food choose a new Husmann SPB 24SW-E roll-on roll-off Portable Waste Compactor for their factory in Lurgan. Avondale Foods are based in Lurgan County Down and are one of Northern Irelands leading manufacturers of fresh foods such as coleslaws and salads. 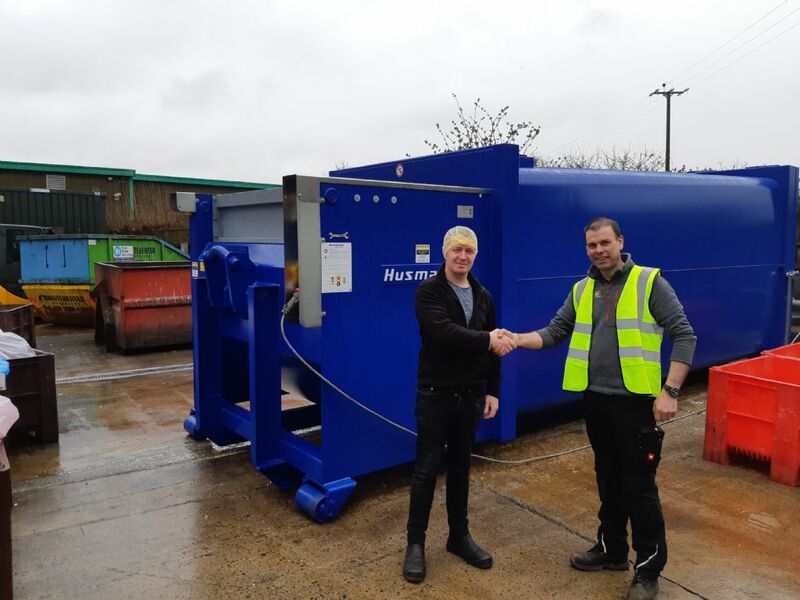 Benagh Engineering are delighted to have been given the opportunity to supply them with a Husmann Portable Waste compactor to use as part of their waste management solution. The Husmann range of SPB Portable Waste Compactors are ideally suited to the wet waste that is produced at Avondale Foods due to its fully sealed and leak proof design.